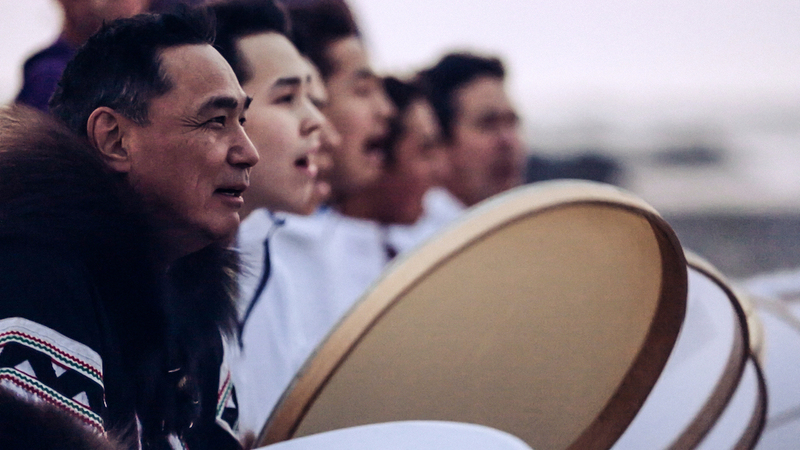 When They Awake, an uplifting, energetic documentary about the groundswell of exciting, critically acclaimed indigenous musical artists in Canada, will open the 2017 Calgary International Film Festival. The film is directed by PJ Marcellino and Herman Farahi. The Festival revealed the remaining 65 feature films officially selected to screen at this year’s festival, one third of this year’s films are from a first-time feature filmmaker, and one third of the selected films are also from a female director. Some of the festival’s most buzzworthy films include Indian Horse, directed by Stephen Campanelli. This Canadian narrative feature tells the story of an Ojibway boy raised in a residential school who grows up to be a hockey player, but is haunted by his past. In addition to the director, attending guests will be include Sladen Peltier, Forrest Goodluck, Ajuawak Kapashesit and Edna Manitowabi. After winning the Palme d’Or at Cannes 2017, Swedish director Ruben Östlund brings The Square to the festival’s World Cinema Series. The Square was partly inspired by Östlund’s own experiences at one of his own art installations in the city of Värnamo. The Florida Project, directed by Sean Baker (the follow-up to his 2015 break-through film Tangerine), tells the story of a six-year-old living in the shadows outside Disney World with her unconventional family. With a cast that includes Willem Dafoe and newcomer Brooklynn Prince and a festival career that includes Cannes, Toronto and New York, this film promises big buzz.